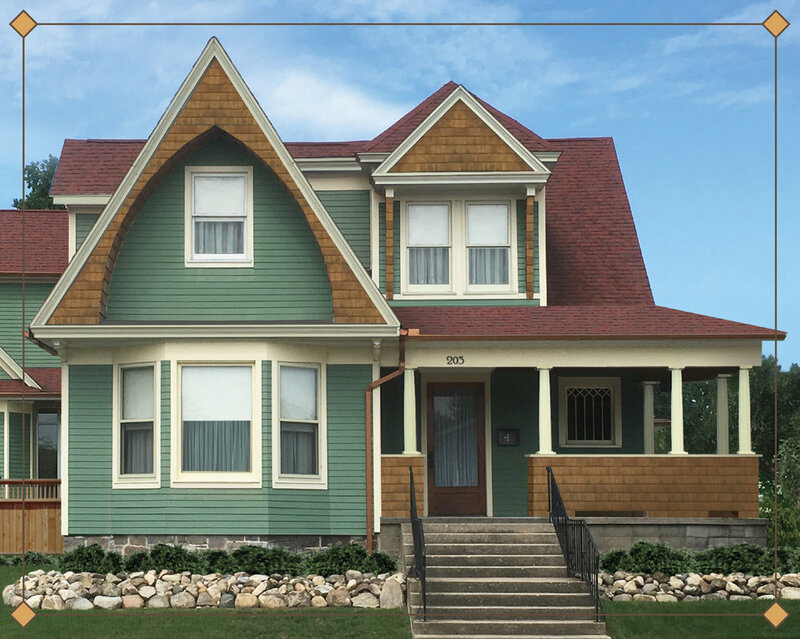 Our charming 1906 Queen Anne Victorian is conveniently located in Culver's downtown shopping and restaurant district within a mile of the prestigious Culver Academies and Lake Maxinkuckee beach front. Spacious guest rooms offer beautiful Victorian detail original to the house combined with modern amenities providing both charm and comfort to our guests. Our gathering room and private outdoor terrace offer inviting spaces for the beginning of ones day and the enjoyment of family and friends. Come make yourself at home. Each of our 10 guest rooms features its own private bath, Wi-Fi, Cable TV and individual climate control. Antique furnishings, mahogany woodwork and doors, dormer nooks and cathedral ceilings provide each room with its own unique appeal. Public areas include an inviting dining and gathering room and a large private outdoor terrace. Home to the world famous Culver Academies the interesting and diverse cross section of people who live, work and visit here make Culver a truly special and distinctive location. Add the natural beauty of Lake Maxinkuckee and you have a uniquely rich and enjoyable place to play or just relax. There is always something interesting and fun to do here as Culver is home to a myriad of wonderful restaurants, boutique shops, festivals and events. Shortly after being married, we resided in the beautiful town of East Aurora, NY—home to the magnificent historical Roycroft Inn. It was there that our love for craftsman era furniture & furnishings was born.